It’s Columbus Day and little did you know that Columbus himself has valuable lessons on dental start-ups and practice management software. 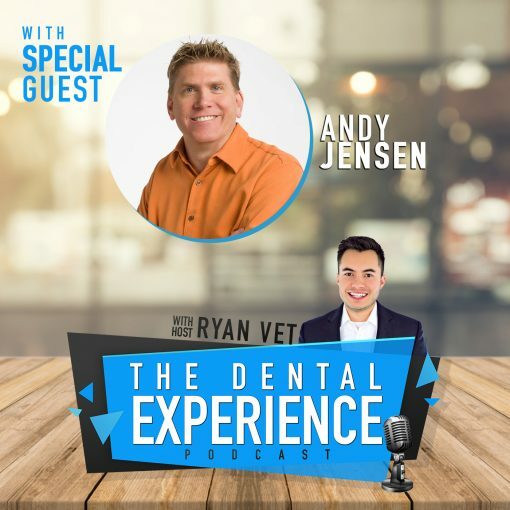 Joining Ryan Vet on this episode is 20-year dental industry executive and veteran, Andy Jensen. Not only is Andy passionate about implementing software to improve your practice, he is a history buff. In this conversation, Ryan and Andy explore the history of Christopher Columbus. Andy pulls leadership and change management lessons from the life of this well-known explorer. Also, on this episode, listen to a real life phone call of a patient calling into an office to request an appointment. In this call we explore the ways in which you can handle questions about insurances that are not accepted. A special thanks to PatientPrism for providing the phone call. Be sure to tune in for future episodes of The Dental Experience Podcast or listen to past dental podcast episodes. Are you looking for a dental speaker for your next event? Hire Ryan Vet today. Looking to sponsor an Episode of the Dental Podcast? Please contact us today.